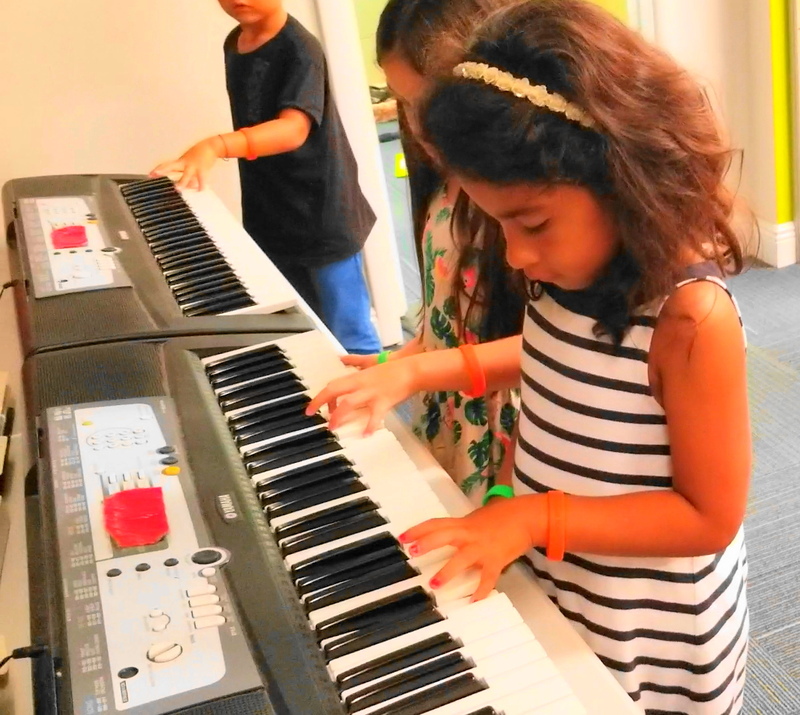 New Piano Classes will begin in May! Are we the right choice for you and your child? 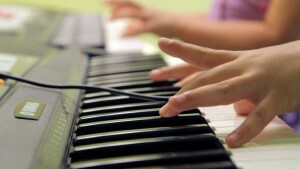 Do you believe that music and the study of piano is important to the developing brain? We do! Do you believe that all children, regardless of aptitude, can benefit from the study of music and piano? We do! Are you willing to encourage and reinforce reasonable practice at home, helping practice to become a regular habit in the home environment? We’re here to help you! 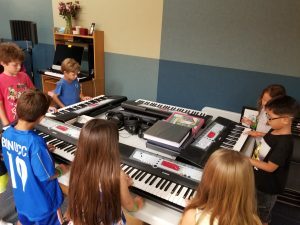 Why should you consider group piano classes for your child? Group collaboration is an ideal setting in which to learn the fundamentals of music and piano playing. Group creates a fun learning environment. 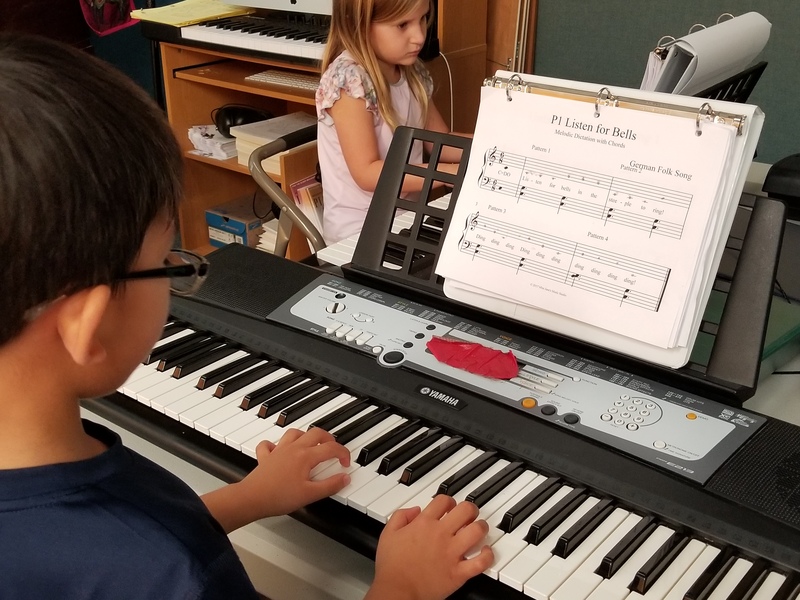 Working together, students explore on and off the bench activities that include singing, instrument-playing, dancing and playing piano. Group encourages an exchange of students ideas and generates a sense of accountability and healthy competition. Group help students to develop critical listening and communication skills. Group develops focus and concentration. Playing as an ensemble helps students sense the sight, sound and emotion of music all at the same time. Group has shown increased student motivation and better quality of preparation. Group students have the opportunity to practice new concepts while still with the teacher, thus heading off possible mis-practicing mistakes made at home. Group provides an opportunity for students to experience the joy found in making music, and when students learn joyfully they will become lifelong lovers and learners of music and piano. 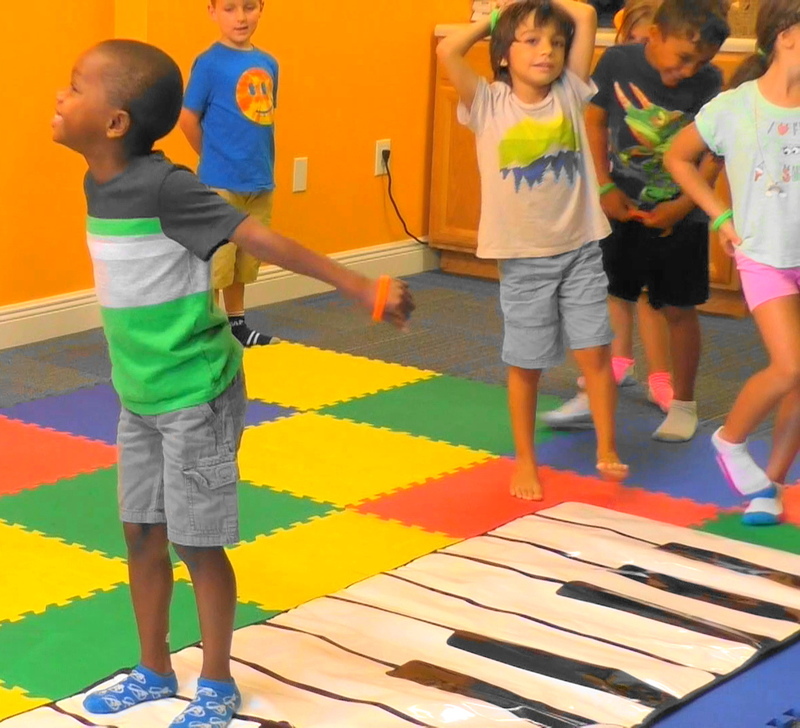 a research-driven curriculum based upon how children LEARN and how they LEARN music. Miss Jane’s curriculum allows for flexibility. New songs are introduced every week. Although all students are encouraged to learn each song, it it not necessary to master EVERY piece to progress. There may be a piece that is not a personal favorite, but then they get excited by the next one and the progress continues. Pieces are scaffolded so that as new concepts are introduced, challenges arise, but then the level of difficulty may ease back on the next selection, thus allowing for faster and greater success. Ready to schedule your free interview for class placement? Although Miss Jane’s Music strives to serve as many willing children as possible, we may not be a good fit for everyone. Please alert us to any learning issues that are diagnosed so that we may best serve the student. Students will be expected to make appropriate behavioral choices and may be asked to leave if behavior affects the class progress.